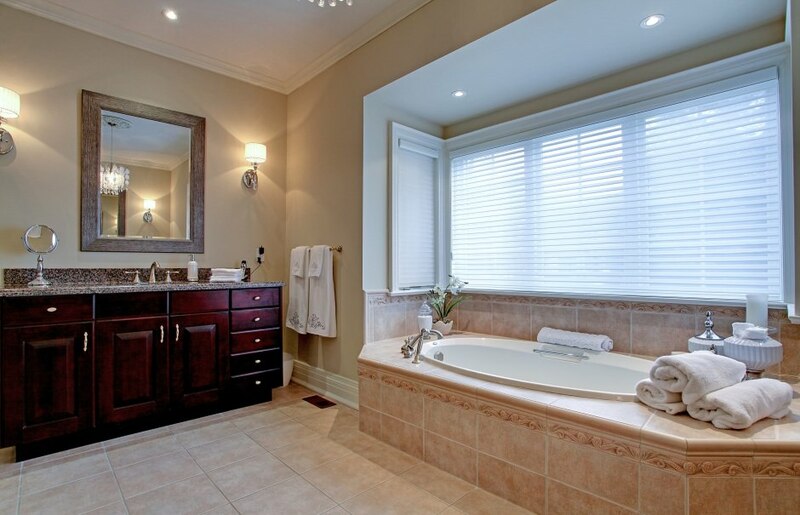 Custom built Baillie Estate home backing onto mature ravine. Beautiful natural light throughout the home from the west exposed lot and loads of windows. Upon entering the home there is a formal dining room to the right and home office to the left. A few steps forward and you are met with the homes focal point, a grand 2 storey great room that centers the home. The Kitchen is open to the great room and is also open to a wall of windows along the back of the home that form the kitchen eating area and a sun room. There is also a walkout from this area to a massive 37ft by 13ft covered porch. The second level also overlooks into the great room from three sides. The main floor also features a master bedroom suite with a tasteful ensuite and walk-in closet. There are also double door walkouts to the covered porch and a built-in, sunken and totally private hot tub. The second level features extra wide hallways leading to 2 more bedrooms. One of the bedrooms features a bonus room ideal for a nanny or older teen looking for their own space. There are also a couple of nice multi purpose spaces for either sitting areas, or a 2nd office, or just a reading room. 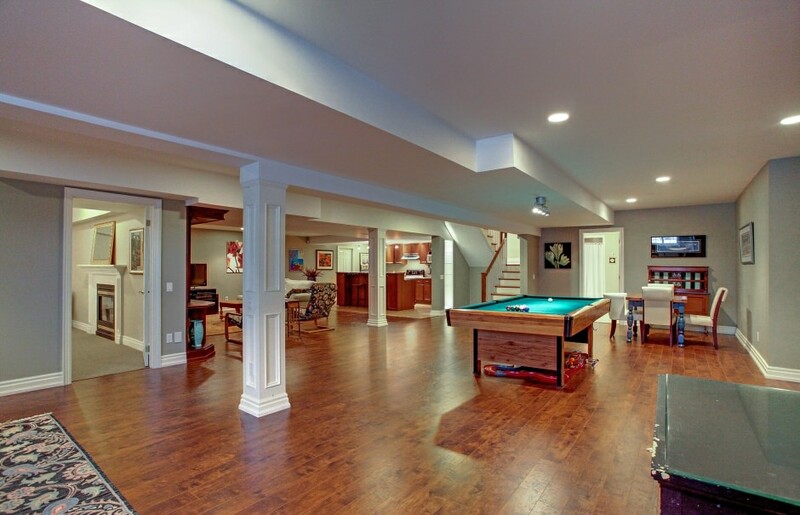 The lower level is fully finished and features a full 2nd kitchen, a wine cantina, a media area with built-ins and fireplace and a large games area for billiards, gym and more. There is also an additional bedroom and a 3 piece bath with roughed-in sauna. There are also a few large storage areas. Other features in the home include a double car garage with a tandem bay and an auto lift, as well as a separate set of stairs from the garage to the spacious lower level storage rooms. Extensive landscaping front and back and a 5 point stone front elevation with a cedar roof.